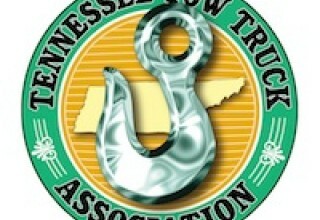 WINTER SPRINGS, Fla., July 10, 2018	(Newswire.com) - Towing company owners and operators will have an opportunity to attend the industry's First Annual Safety Symposium during the Tennessee Tow Show, scheduled for September 13 to 15 in Chattanooga. The symposium, part of the Tennessee show's seminar program, includes experts from towing and transportation fields who will address critical safety issues facing the industry during safety panel discussion and sessions on Thursday, September 13. Attorney Michael McGovern of TowLawyer.com is the featured moderator who along with panel members will discuss how the Move Over laws in almost every state are inadequate to prevent roadside accidents involving tow truck operators. Such highway and road accidents continue to occur at an alarming rate – with at least 17 tow operator fatalities reported thus far in 2018. 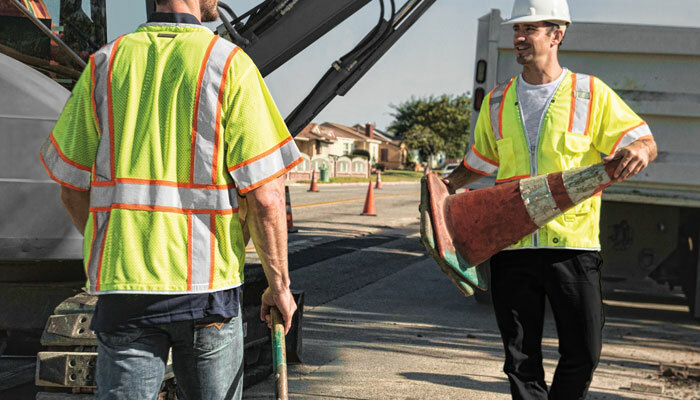 The Roadside Safety Panel will tackle the topic of what else can – and should – be done to ensure that tow operators working roadside are safe from oncoming traffic. "How to Host Driver Safety Meetings," with Bill Giorgis of Mike's Wrecker Service, Saginaw, Mich.
"Who's Watching Your Six," about the proper way to establish traffic control, with Angela Barnett of the Arizona Professional Towing and Recovery Association, Phoenix, Ariz.
"Success with Driver Rewards for Safety," with Todd Menzel and Jose Muro of Prairie Land Towing, Sun Prairie, Wisc. "Losing a Driver," with Bill Giorgis. "The Courage to Run a Safe Company," with Mike James of Ecomply, a Texas occupational safety and health technology service. Attending the safety symposium could save your life or that of one of your drivers. 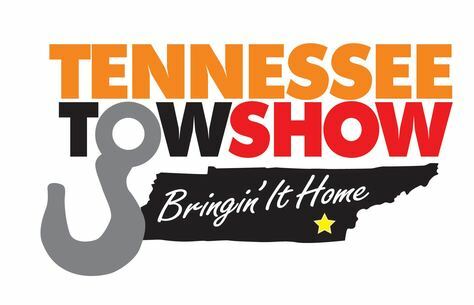 While entry into the Tennessee Tow Show exhibit hall is free, attendees of the symposium and other seminars must purchase a seminar pass for $50 in advance or $75 at the door. 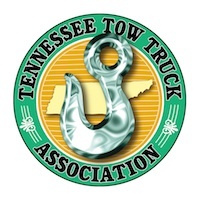 The Tennessee Tow Show is co-hosted by TT Publications Inc., publishers of Tow Times magazine, and the Tennessee Tow Truck Association. 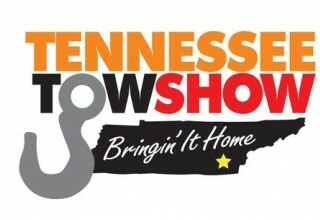 To learn more about the Tennessee Tow Show and register for the First Annual Safety Symposium, visit TennesseeTowshow.com or contact Christine Weaver, 407-706-6848, at cweaver@towtimesmag.com.